Ageing, the word that haunts women from their early twenties. The media portrays ageing as a negative. But in reality, it is an inevitable and beautiful fact of life. Since turning thirty earlier this year I suddenly felt the pressure to look younger. I felt exactly the same as a twenty-nine-year-old. But it was as if the new number triggered subconscious fears ingrained in me. I foolishly cared about what others thought, whether they could guess my age. "Did I look like a spritely twenty-nine-year-old? Or a haggard thirty-year-old?" I began discovering fine lines I never noticed the year before. Was that a grey hair I saw?? Unnecessary thoughts had entered my mind for no logical reason but societal pressures. Why is ageing looked down upon? Why is the sentiment that getting older is undesirable? My friends and I often talk about getting older. We laugh about the immature things we did in our teens and twenties. In reminiscing about the past we are glad to have had those experiences but we are happy that they are days gone by. At thirty, we are finally coming into our own and it's pretty awesome. Ageing gracefully should be the mindset we adopt and one that we should promote. Many start the ageing gracefully conversation for women of a certain age but these tips are relevant for women (and men) of all ages. Read on to find the 9 steps to ageing gracefully. Live your fullest life. Don't hold back from doing things you love. Have no regrets and you'll live a wonderful life. While you can't reverse the skin's ageing process, you can slow it down with the right beauty routine and products. Scroll down to read a simple everyday beauty routine. Alongside your beauty routine you should wear an SPF everyday. Twenty minutes of sun each day is healthy to pick up Vitamin D rays. Any more than that and it is best to Slip, Slop, Slap, Seek, Slide. We spend so much time working throughout our lives that if you love what you do, everyday will be a joy. Embrace the knowledge and experience you have lived so far in your life. Grateful and open to another year, I am now very happy to be thirty. I love that each year I get older I become more in-tune with my body, more confident and less self-critical. Walk with friends around the park, do a yoga class or go for a run. Staying active is an important way to keep your mind and body youthful. Sleeping seven to eight hours every night is necessary for tissue restoration and hormonal releases. As we get older our sleep patterns become lighter so steering clear of caffeine after lunch and exercising everyday will help with sleep. Stress prematurely ages us. It is good to realise that nothing is permanent in life. Be ok with it and ready to accept change. Have a positive outlook on life. See the silver lining in everything. Embrace humour, gratitude, playfulness and adaptability. All these things will lead to a happier life. 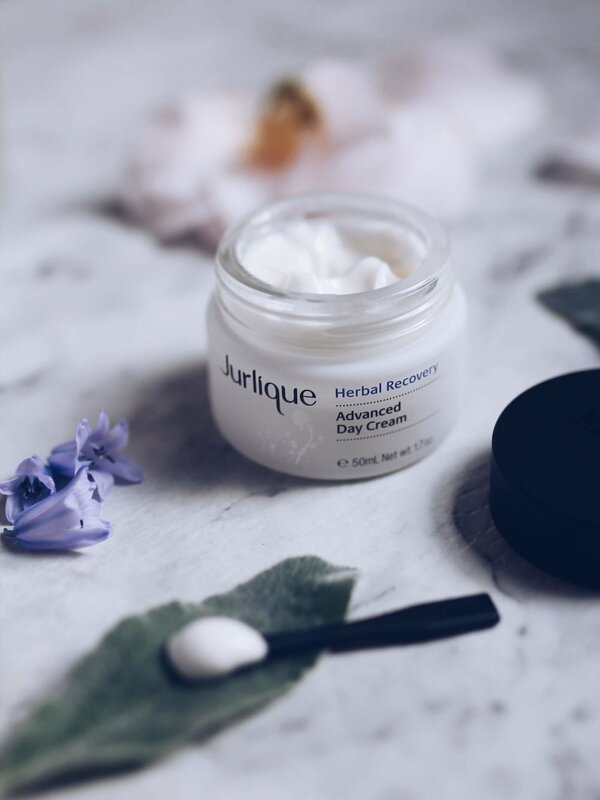 Your skin routine is the perfect time to destress and relax so take the time for yourself and practise some self-care. Apply an activating water essence, like this one at Jurlique, before serum to hydrate and soften. Pour a few drops into the palm of your hand. Warm and gently press over your face, neck and décolletage. Tip: Never rub skin aggressively as over time this will create premature wrinkles. This is a new product I'm using and I love it. I get dry patches, especially around my nose in winter, and this has worked wonders. Next, apply a serum. 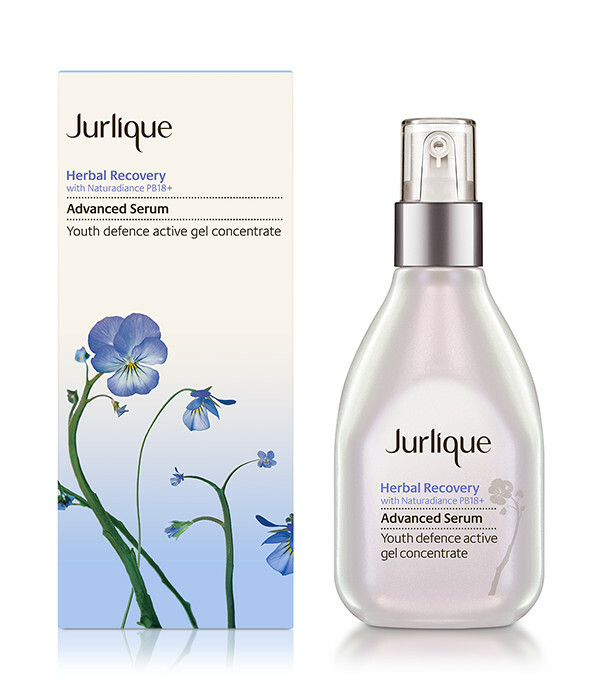 A serum like Herbal Recovery Advanced Serum helps to reduce the appearance of fine lines. I like this one as it is light to wear, long lasting and moisturising. Moisturise after applying serum to lock in moisture. 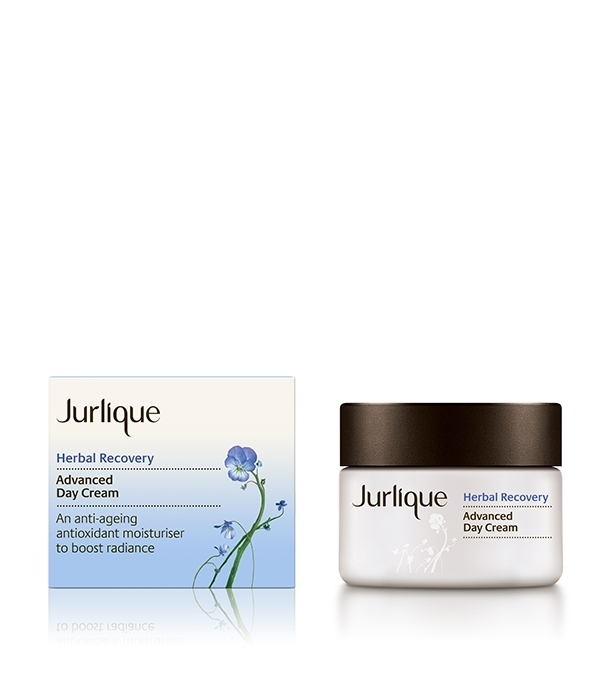 I'm currently using Advanced Day Cream from Jurlique. It helps give a younger-looking complexion. It smooths skin and helps reduce the appearance of fine lines. Press an eye cream under and around your eye above the brow bone to finish. A healthy and positive outlook on life, combined with a great skincare routine will keep us feeling and looking young. What are your tips to ageing gracefully at any age?